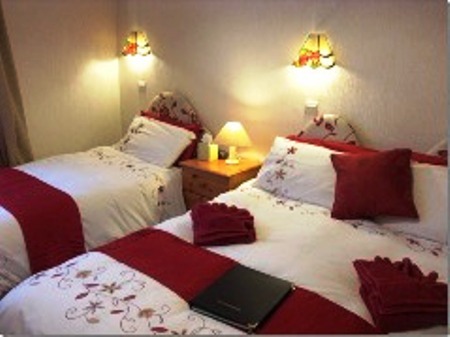 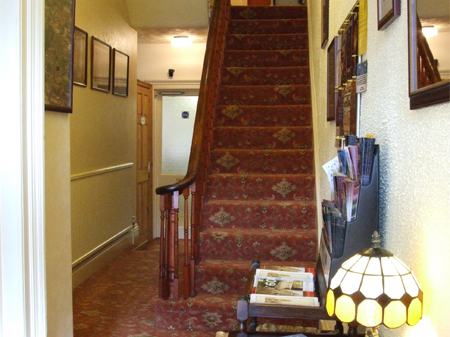 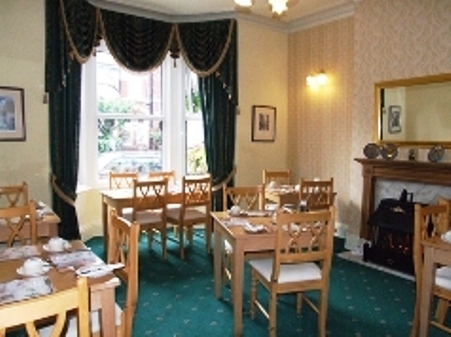 Steve & Janine Robinson look forward to welcoming you to their traditional family run Guesthouse in York . 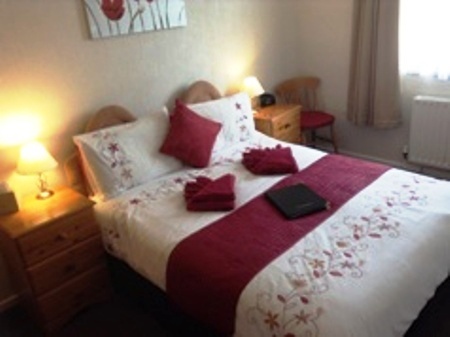 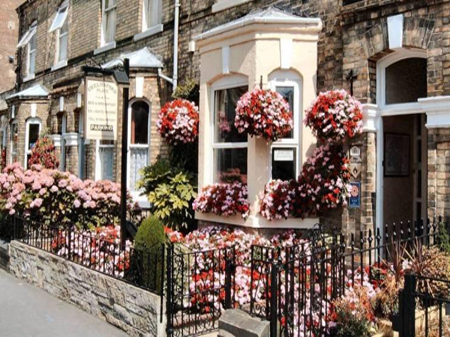 Chelmsford Place is a central York Bed & Breakfast & can be found at 85 Fulford Road, which is only a 9-10 minutes walk from York's historic city centre either by the pleasant tree lined riverside walk which is only 400 yards away or by the main road. 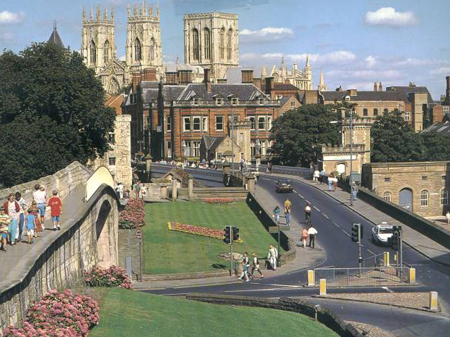 We also offer york university accommodation for visiting students or families of students as we are very close to the main campus and we also supply free maps for the whole facility. 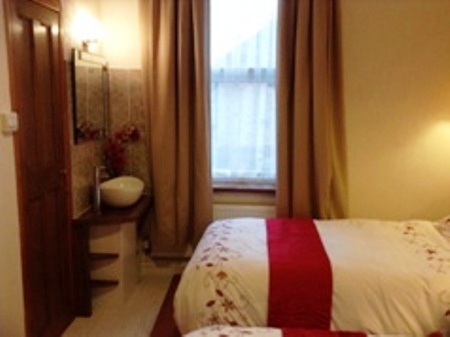 Chelmsford Place offers singles, doubles, twins, triples & family rooms, all of which are fully ensuite, apart from two first floor Standard rooms next to each other which share separate toilet-shower facilities just outside the rooms (Luxury dressing gowns are provided for these two rooms). 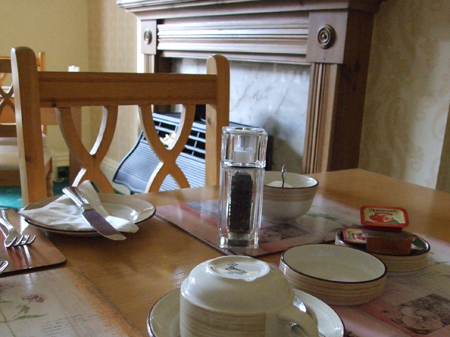 A complimentary full English/Vegetarian/Vegan/Coeliac or Continental Breakfast is included in the price, and is served in the comfortable ground floor dining room.